Laura Landis, M.Ed., LPC, and Youth Director. Laura has experience in education as a teacher and as s school counselor. 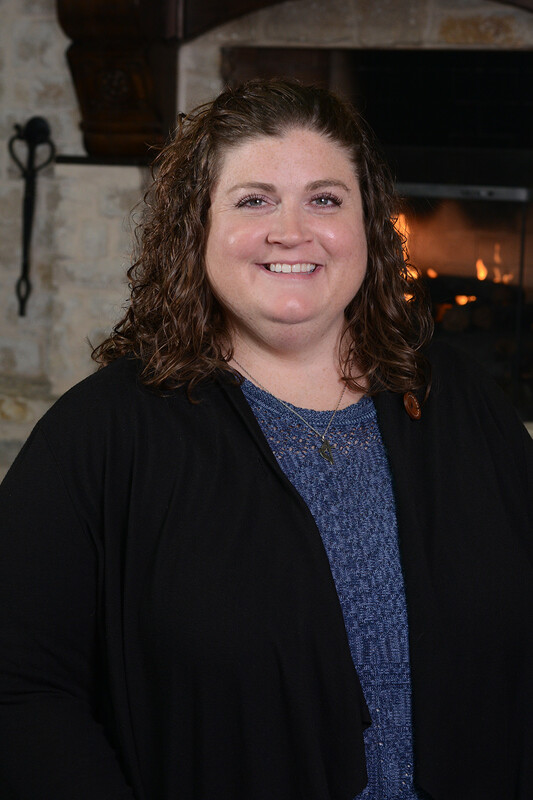 She also has many years of experience in the youth ministry as a Youth Director for the First United Methodist Church in Decatur as well as Gatesville, Texas. She earned her Master’s Degree in Educational Counseling from Tarleton State University. She earned a Bachelor’s of Science in Political Science from Tarleton State University. Laura brings her passion of working with teenagers and young adults to WCCC. She considers it a huge blessing to work with adolescents and loves to see how the Lord moves in their lives.